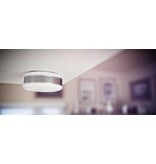 Beknopte info: The Fibaro smoke detector version 2 is a compactly designed smoke detector that protects you against fire. 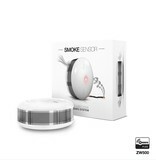 The Smoke Sensor 2 uses the Z-Wave protocol and can be linked to the home center. The Fibaro smoke detector 2 is a compactly designed smoke detector that protects you against fire. 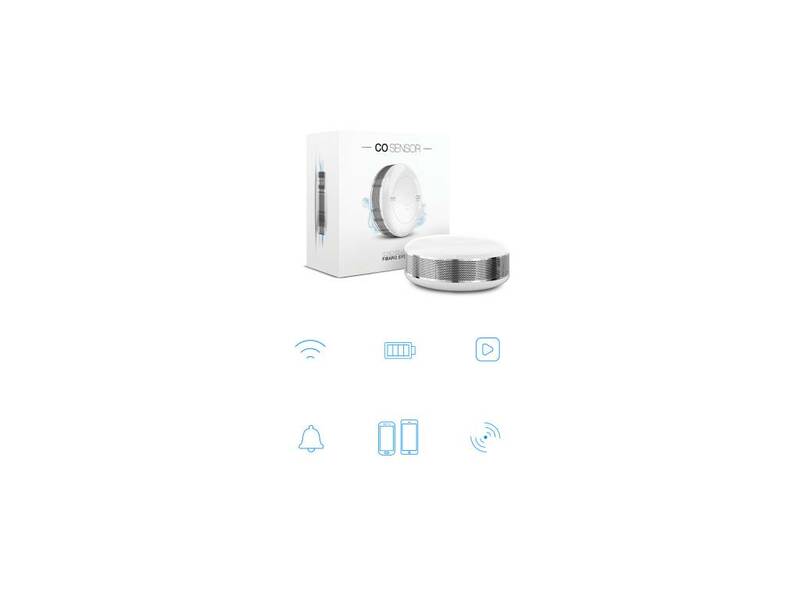 The sensor combines beautiful design with the latest technologies to protect your home and family. The detector works via infrared detection and ensures that only the smallest smoke signals are picked up, so that you can respond quickly. 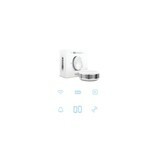 You will be alerted by the built-in sensor and the color LED on the fire detector. In addition to the smoke sensor, the Fibaro Smoke Sensor 2 also has a temperature sensor that can detect sudden rises in temperature in the event of a fire. You will be alerted even in a fire with little smoke development! The Smoke Sensor 2 can be fully integrated into your Fibaro Home Center system. This allows you to activate various actions in the event of a fire, such as opening your awning, garage door or windows. 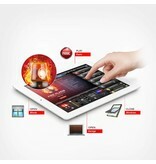 All these functions can be managed via the Fibaro App on your phone or tablet.